Are you currently itching or miserable with a rash from poison ivy? Or do you seem to contract it as easily as saying the words “poison” and “ivy”? If so, you need to read this article. I have always loved being outdoors, except when I come across poison ivy. When Molly and I would go camping or canoeing it would seem like I had a poison ivy magnet attached to me. Molly was unaffected by poison ivy, not the case with me. Once I got the itch, it was with me for a long time. I can remember when I was young and my grandma would try Ivy Dry and Calamine Lotion. All they would do is color my skin but little else. I suppose you can go to a doctor and get a shot, they have shots for everything, but I didn’t grow up going to a doctor unless I was about on my death bed sick. . So long story short, I get poison ivy rash when I come into contact with the plant. One of the guys I worked with told me about a homeopathic treatment that he bought from a downtown drug store call Rhus Tox Poison Ivy Pills. I had never heard of taking a pill to help cure my symptoms, but in my case they even help prevent getting poison ivy rash. I take them when I know I may be out in an area that has poison ivy. This works for me but this is not meant to serve as medical advice for anyone. There are various ways to treat poison ivy and I would recommend going to a doctor and getting a professional opinion and treatment. The best medicine is to know what it looks like and avoid the plant altogether. I seem to get the worst cases when I have been out mowing or weed eating. “This is about Eastern Poison ivy, which is the big bad guy. It grows on the ground, climbs, and sometimes as a shrub”. I have personally had very good results with Rhus Tox. However, in my research I found two videos, one from the Academy of Dermatology which describes what the symptoms are and the treatments for poison ivy rash. The other video is about a gentleman that found a very commonsense way of not getting the rash from poison ivy even if your skin has been exposed to the toxin. 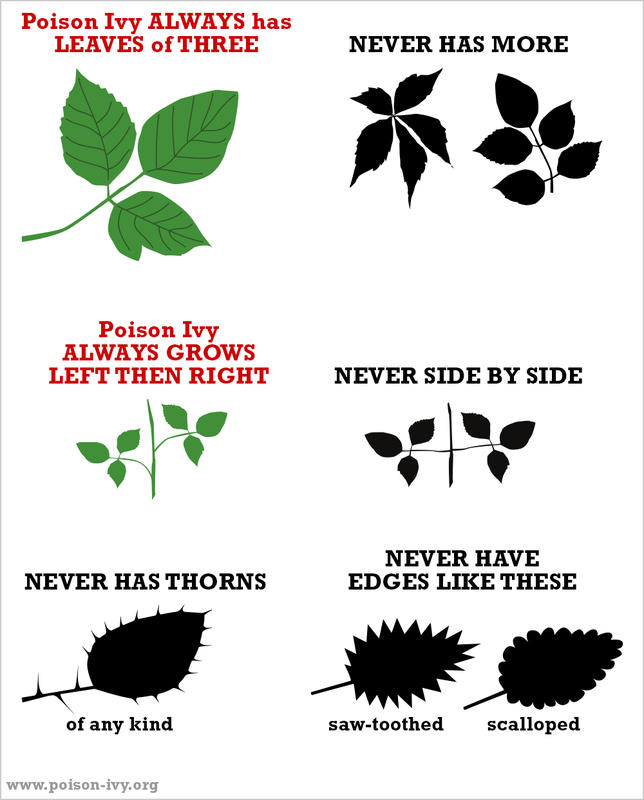 If you already have poison ivy or you will be around the plant, you are now armed (hopefully without a rash) with the knowledge of prevention and treatment. “The Poison Ivy, Poison Oak, Poison Sumac Site.” The Poison Ivy, Poison Oak, Poison Sumac Site. N.p., n.d. Web. 03 May 2016. “Toxicodendron Radicans.” Wikipedia. 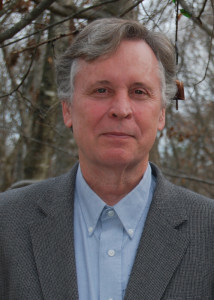 Wikimedia Foundation, n.d. Web. 03 May 2016. 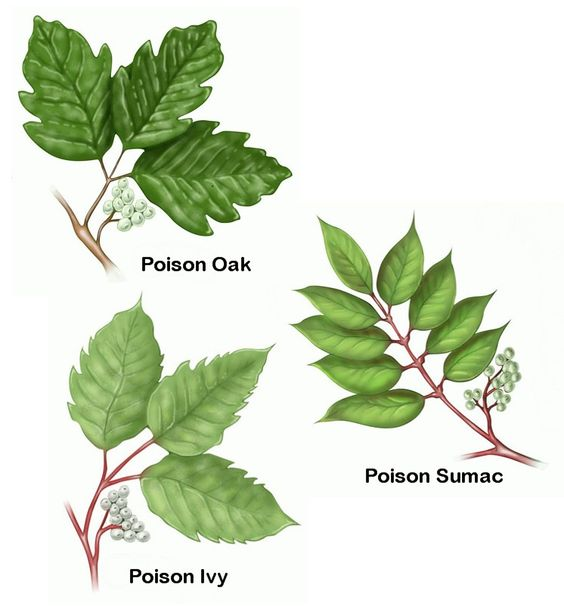 “Poison Ivy, Oak, and Sumac.” American Academy of Dermatology. N.p., n.d. Web. 03 May 2016.